Discussion in 'Pre-Orders, Soft Launches, and Upcoming iOS Games' started by Zlatovous, Jan 10, 2015. Hello guys, first time poster, long time lurker. I have been busy with my first game ever for the past couple of months. I have been working on this solo so I hope you are going to like this one. 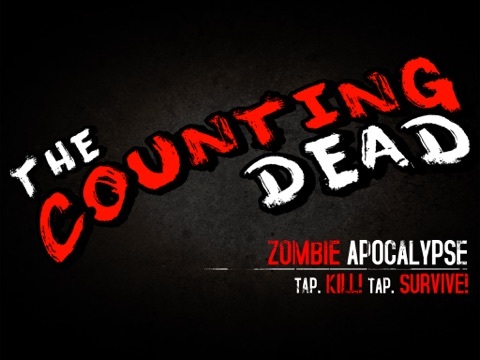 The Counting Dead is grim and dark take on clicker games. 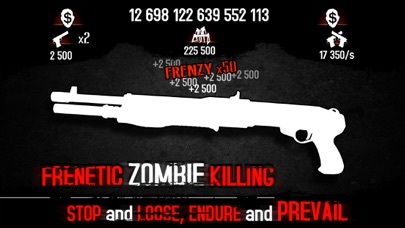 I tried to capture the addicting urge to click until your fingers are sore, but this time with a twist - your hard earn money for killing zombies can go to waste. To prevent this, you have to build up strong fortress and defenses, so you can earn even while you are away from mobile. Other features are weapons (to increase active income), team members (to increase passive income) and roulette to spice things up. Game is currently in softlaunch and available for iPhones and iPads in following countries: Canada, New Zealand, Czech Republic and Slovakia. The world wide launch is planned to happen within January 2015. Many more features are coming as well as some bug fixes. I hope you will like my game and even if you don't that's fine. I will be very grateful for any critics, whether good or bad, as those help me develop the game and make it better. I never understood how people could enjoy these click-fest games. What's the point there? 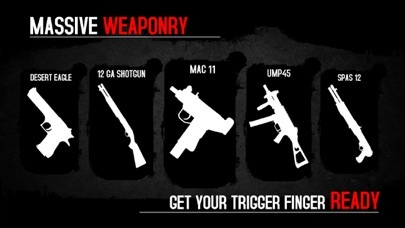 But I have to admit yours have great atmosphere and I'm already owning a UZI LOL. Definitely good start for a first game. I'm sure the graphics have to do with that. Why are the soldiers not holding their weapons like the batter? It's actually difficult to say and when I first played this genre of game, I couldn't believe how much fun I had. I think it has to do something with always wanting more and every click gives you more. 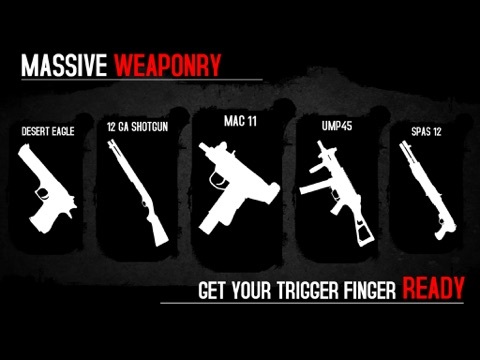 You are briefly satisfied with achieving some goal, like unlocking new weapon, but it vanishes fast and you want next gun, because it gives you more even faster. At least that is my humble opinion. For your second question, it is because Apple policies for screenshot became very strict in the last few weeks and they don't like portrayal of people holding guns. Gun placed next to the person is acceptable. It was little annoying getting rejected because of that, but their store, their rules. Thanks for your cooment and enjoy your UZI! 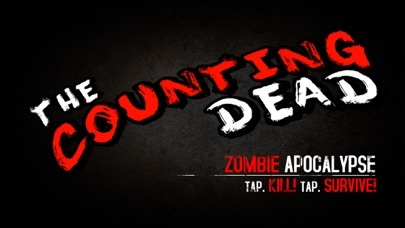 The Counting Dead has been finally approved for AppStore and is now available worldwide! I hope you will have a great time playing my little creation. Enjoy and let me know what you think! Zombies. 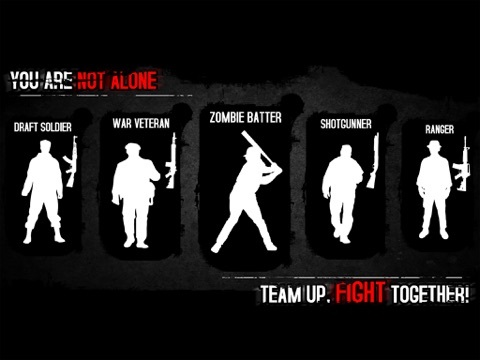 Zombies everywhere. More than you could ever count and more than you could ever kill. Grim and dark take on addicting clicker games. Endless hours of entertainment in this challenging fight for survival. Get ready! 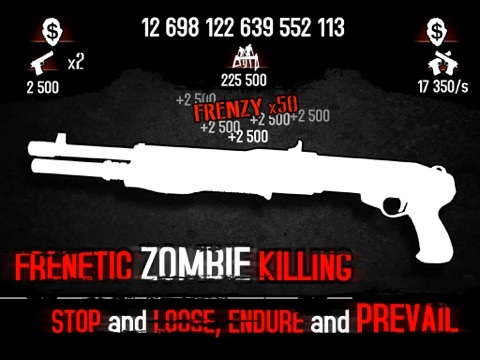 Kill zombies by tapping on your weapon. The more you kill, the better gun you get. Never stop! And remember - you are not alone. 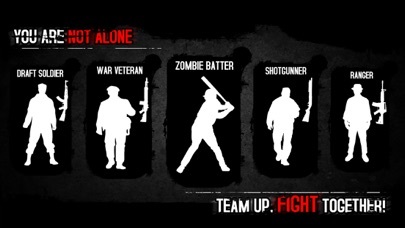 Rescue remaining living people, arm them up and let them help you cleanse the world of zombies. 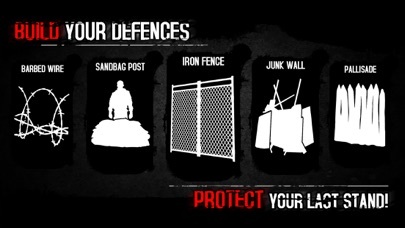 Build a fortress that can withstand thousands upon thousands brainthirsty undeads and save what is left of the human race. It’s in your hands. Literally. 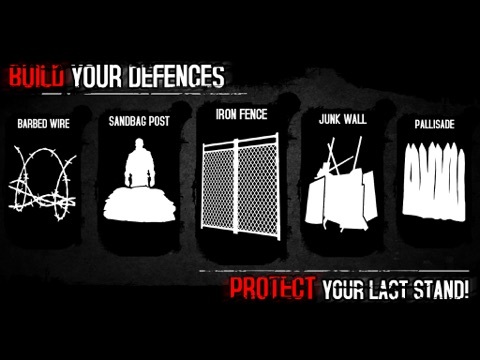 Features: * Deadly weapons for instant zombie slaughter * Team members to help you eliminate zombies and earn money without your assistance * Fences and defensive buildings to protect you and your money while you are gone * Wheel of fortune can change the tide of the battle to your favor... Or not * Neverending gameplay * Grim and unique atmosphere Simple and easy to learn with rewarding mechanics kicking in as you progress, this little game will glue you to your mobile screen for a long time. The easy to understand mechanic, evergrowing content and leaderboards to beat your friends, are all here to bring you fullfilling experience. This game has been released 21th January worldwide. You are now able to play wherever you are Enjoy and thanks for the interest!